Dear all, I got an email from InSEA. Which is about “Call for Papers extended for Latin American WAAE Summit.” Please see below for more information. 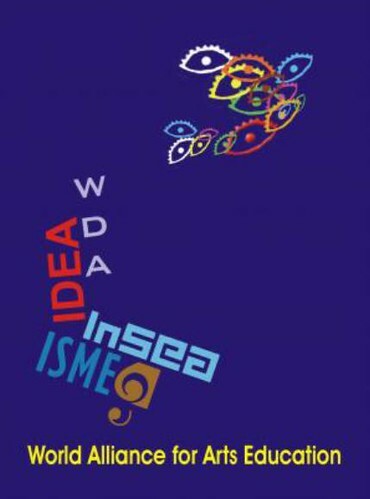 In May 2010 (exact dates will be known soon) the 2nd UNESCO World Conference on Arts Education will take place in Seoul, Korea. In anticipation of that event, several regional summits and a World summit are being planned. Some of these will have formal affiliations with WAAE while others will be loosely affiliated. To date we are aware of a Latin American and Caribbean Summit being planned for November 20-24 in Bogota Columbia. Still others include an African conference in Ghana in early August, a Slovenian conference in October, a South Africa summit in mid November, a Canadian conference in early December, and an Asian conference sometime in the fall/winter. All of these events are leading up to an invitational WAAE (World Alliance for Arts Education) Summit in Newcastle October 30-November 3. The events following this event will still be linked and recommendations from all events will be considered for WAAE publications/materials – thus all events will lead to our joint (and sometimes also separate) recommendations to UNESCO. Olga Lucia Olaya Parra, InSEA World Councillor, is co-chairing the Latin American and Caribbean Summit. I am writing at this time to let you know the Call for Papers for this event has been extended to July 10. Please consider attending and presenting at this important event.